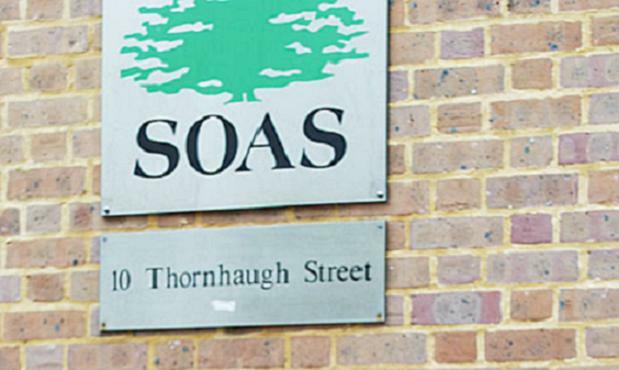 In a new 'Ceasefire Bites' blog entry, academic and writer Alf Nilsen says the current scandal over links between UK academia and the Gaddafi regime has brought to the surface some crude truths about the Academic world. However, it eminently suits the tenor of the times, when UK universities are increasingly being converted back into what they once were: playgrounds where elites can forge the networks that allow them to reproduce their monopoly on privilege whilst pretending that they are at the helm of a thriving meritocracy. What is more important, though, is what the recent string of revelations about university links to dubious political regimes signal in terms of what does and what does not give recognition in a commercialized academy. Most people who have spent any amount of time working in British academia will at some point or other have noticed a systemic push from university authorities to link research to the corporate world and the world of high politics. Put slightly differently, it is “collaborative ventures” such as those exposed between the LSE and the Libyan regime which tends to yield recognition – in the form, say, of enhanced prospects for those much-vaunted double increments, or more favourable prospects for promotion and so on. Indeed, the contrast could not be starker than when compared with the resounding silence on the part of university authorities that tends to accompany more alternative forms of links with communities outside the academia – for, example, with activist communities and social movements. And the current scandal is a measure of the kind of unhealthy academic (if it can be called that) culture that is the offspring of these tendencies, an offspring which has as its hallmark the outright abandonment of critical faculties – the aptitude, one might add, which the university is supposed to cultivate and quicken – in the race to harvest brownie points and cuddle up with, well, prominent families and people from high profile backgrounds. Alf Nilsen is an angry academic and writer based in Norway/India.